Last year about this time, I was perusing Meetup.com for what might be new on the art scene here in Denver. 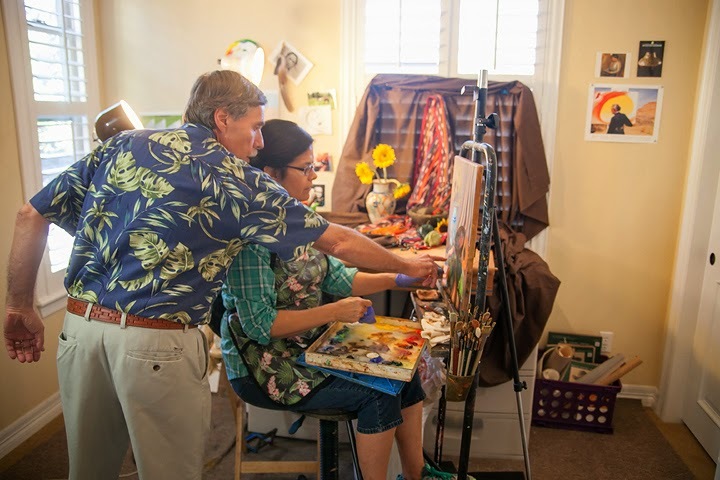 When I came across a meetup for Stapleton Call For Artists, I clicked 'join' right away. I had NO idea there was any kind of art scene here, but if there was, I wanted to be part of it! 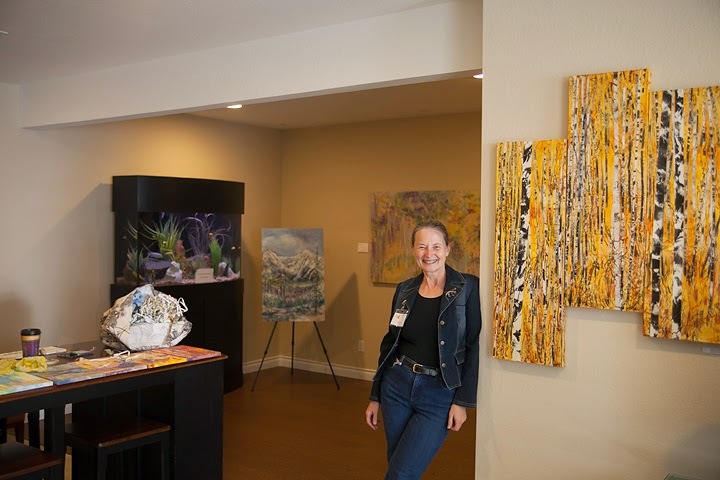 A couple of weeks later, I found myself sitting across the table in Starbucks from my new friend, Kathy Skarvan, one of the organizers of the event, volunteering myself to be chair of the marketing committee for what was to be the First Annual Stapleton Open Studios. Kathy walked me over to Art & Framing at Stapleton to meet Lin Clark. Art & Framing became the headquarters for the Stapleton Artists, and Lin became the one we all fondly referred to as the queen of the event. Or sometimes the cat herder. Lin just plain makes things happen. Throughout the process I came to find out that not only does Stapleton have amazing talent, but these artists were amazing people as well. It was hard work putting on a 2-day event for the first time, and as we all worked together to make Stapleton Open Studios happen, we all became friends. And in the end, it was a wonderful success! We had local sponsors excited to help us, a great group of artists excited to make things happen, and a community excited to see what we were all about! 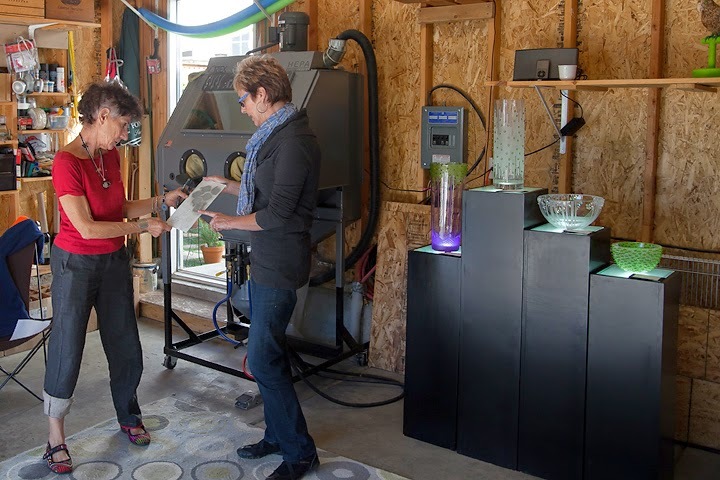 The public came into our homes and studios, guide books in hand, to see demonstrations, works in progress, and finished art pieces available for purchase as we welcomed them into our artistic process in an up-close and personal way. And this year, things are looking bigger and better already! 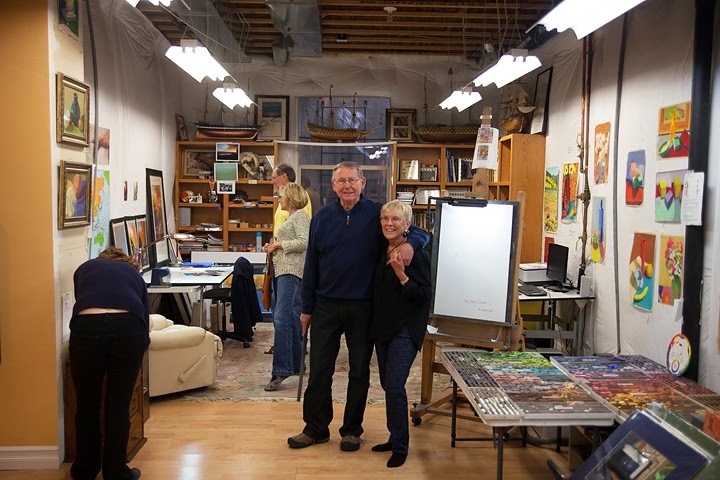 On April 15 we met at Art & Framing again to kick things off for our second annual Stapleton Open Studios to be held on September 27th and 28th of this year. If you're wishing you were there, it's not too late! You can be part of it, too! 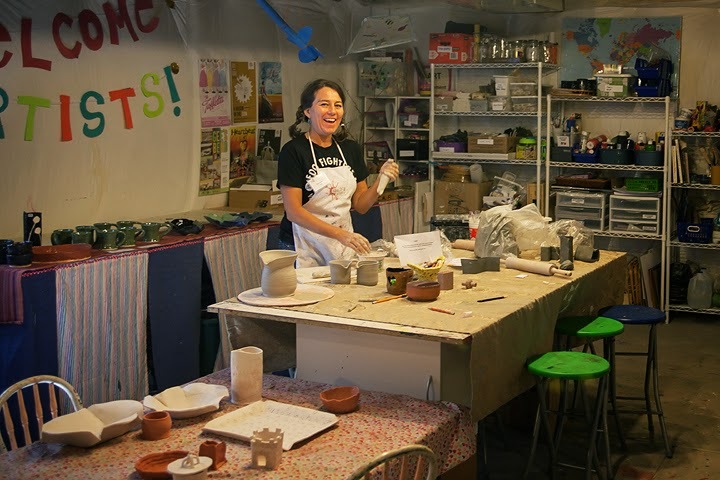 Stapleton Open Studios is currently holding a Call for Artists! 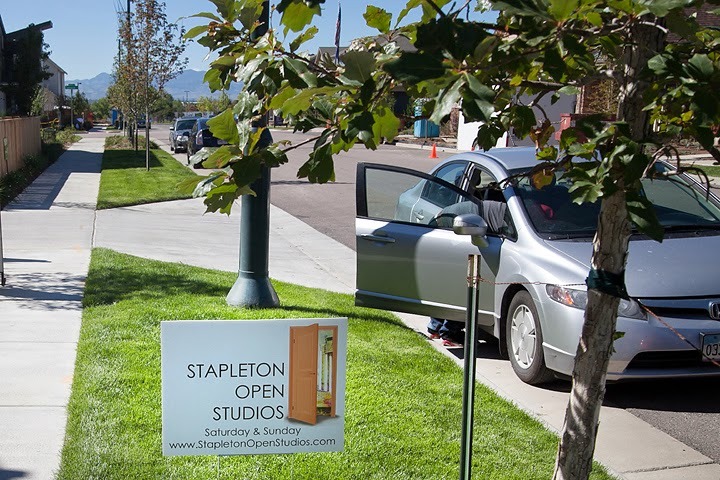 If you are an artist in the Stapleton area and would like to join us for Stapleton Open Studios 2014, contact Lin Clark – lin@artandframingstapleton.com – by May 1. And if you're just curious, be sure to mark September 27-28, 11AM-5PM on your calendar. Trust me, last year was great, but you WON'T want to miss this year! 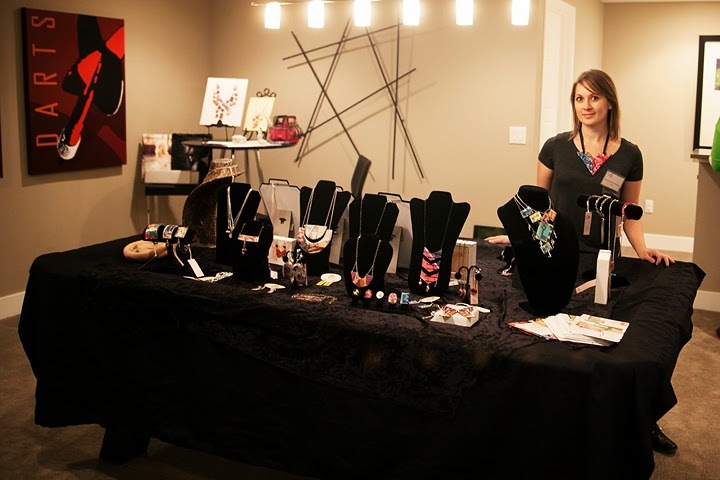 Visit StapletonOpenStudios.com for more information!